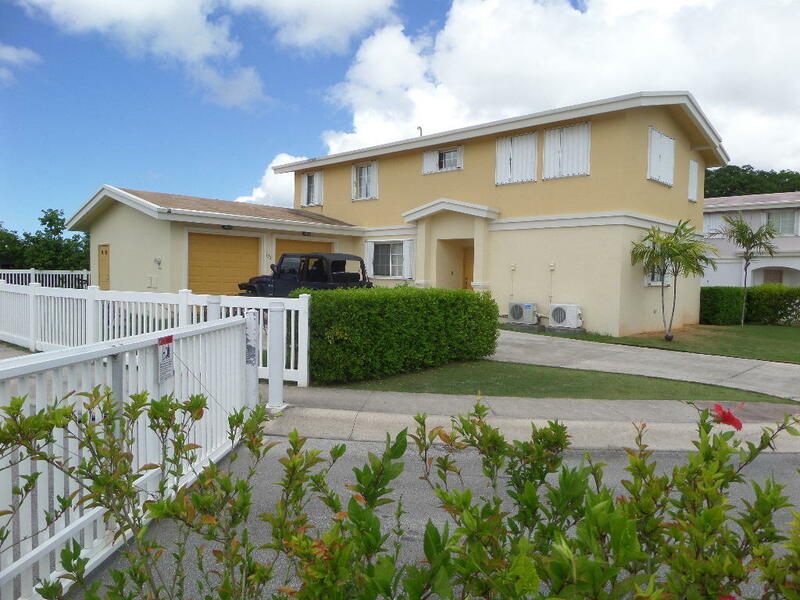 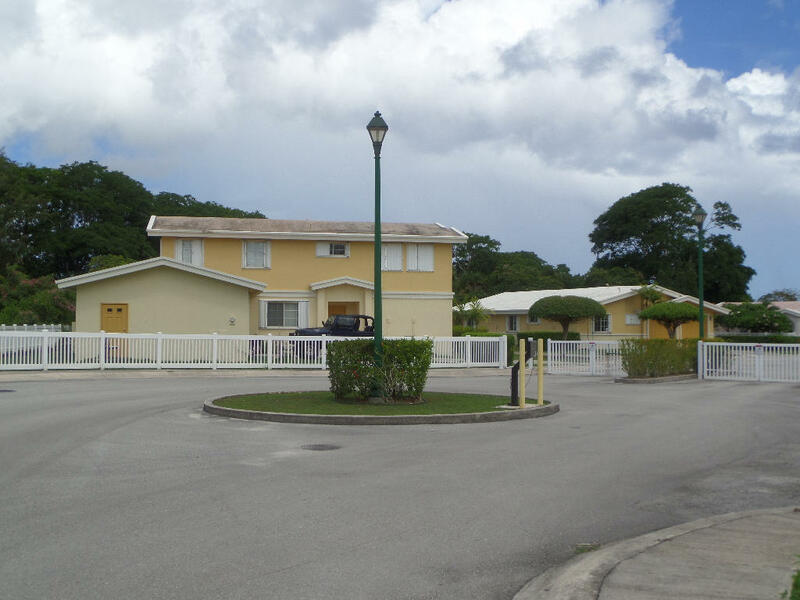 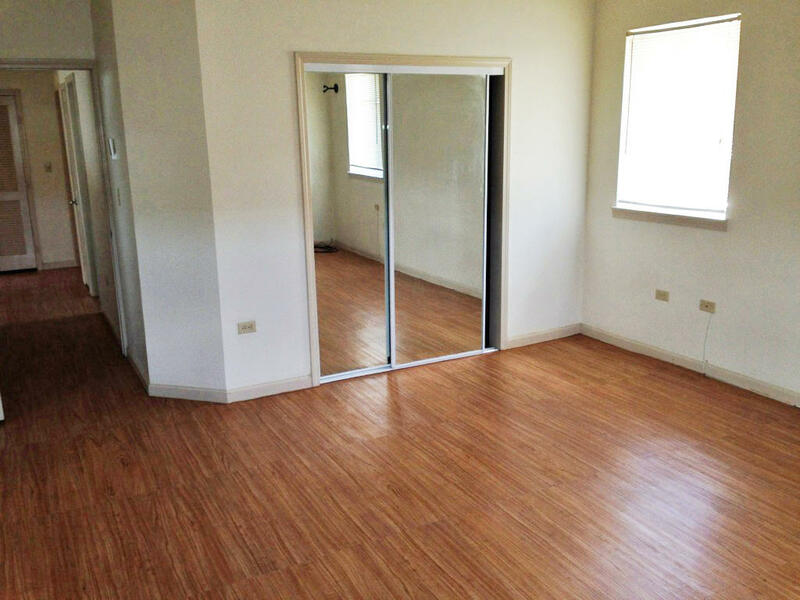 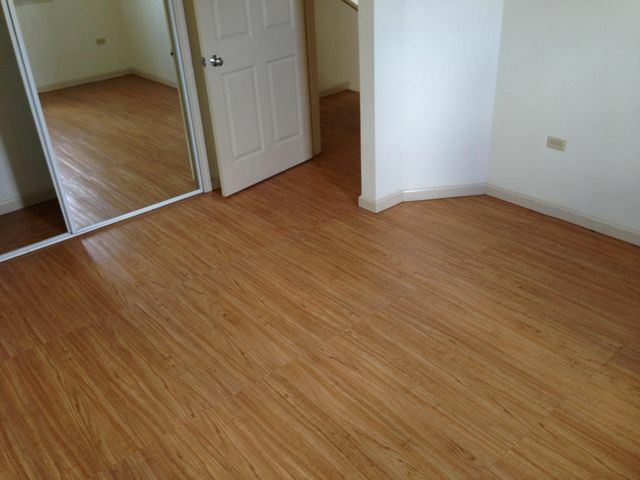 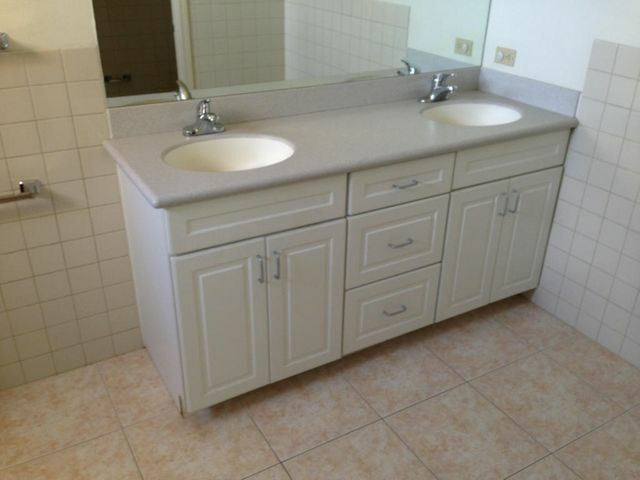 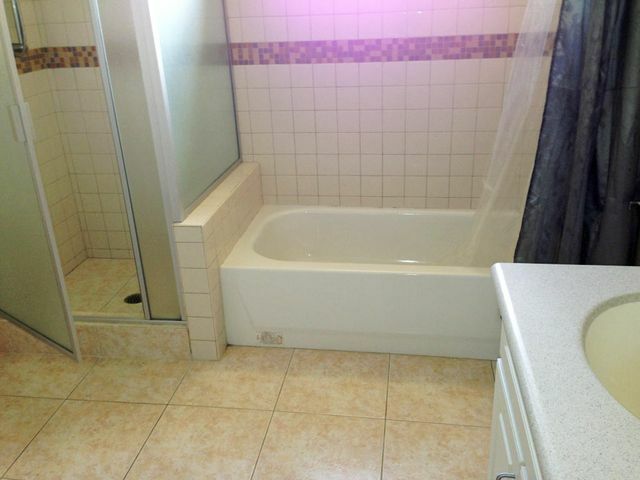 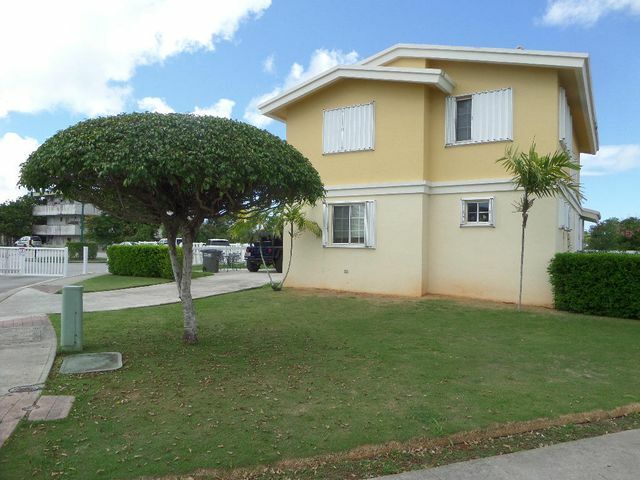 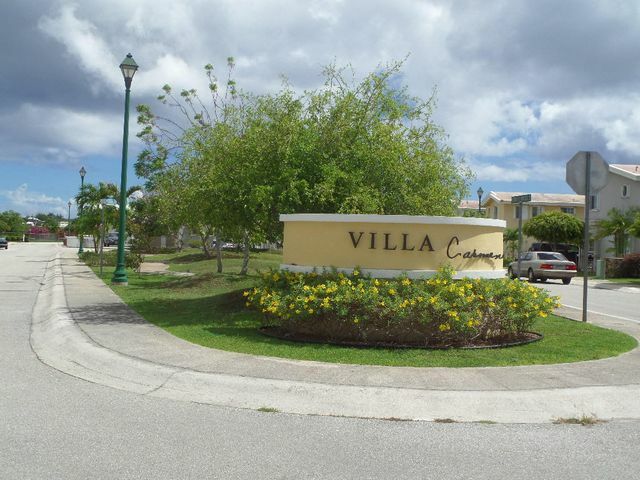 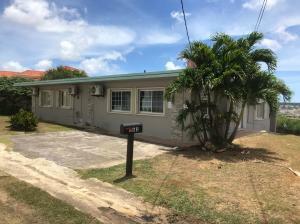 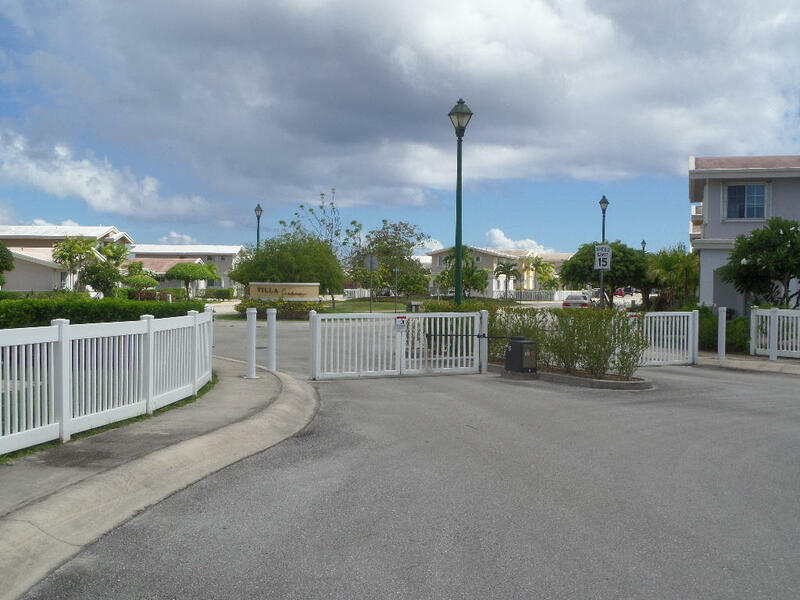 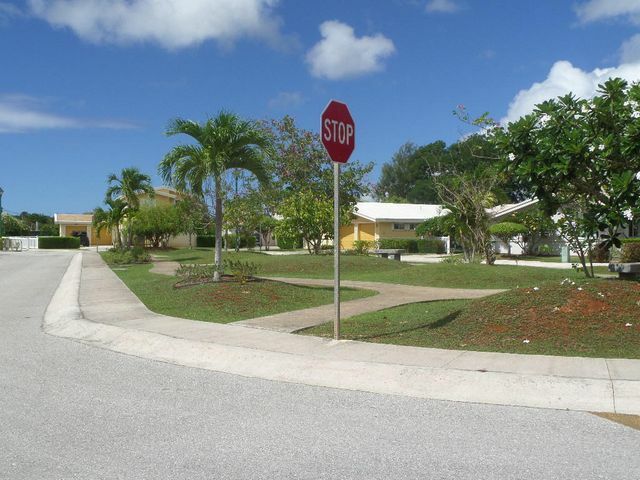 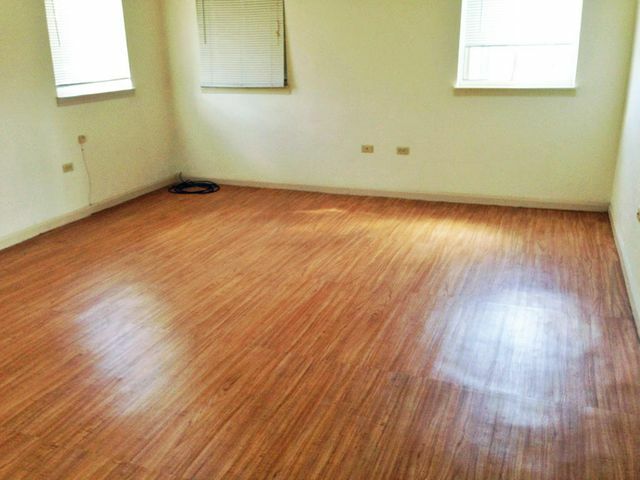 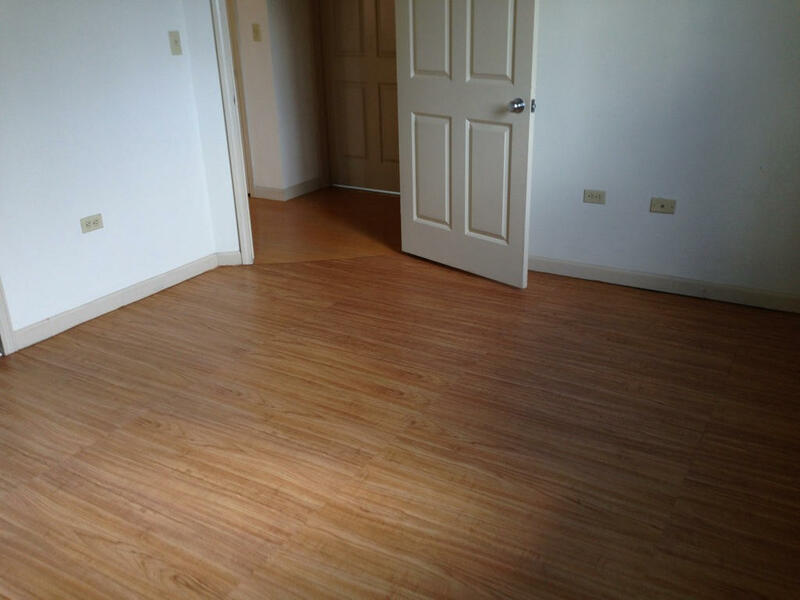 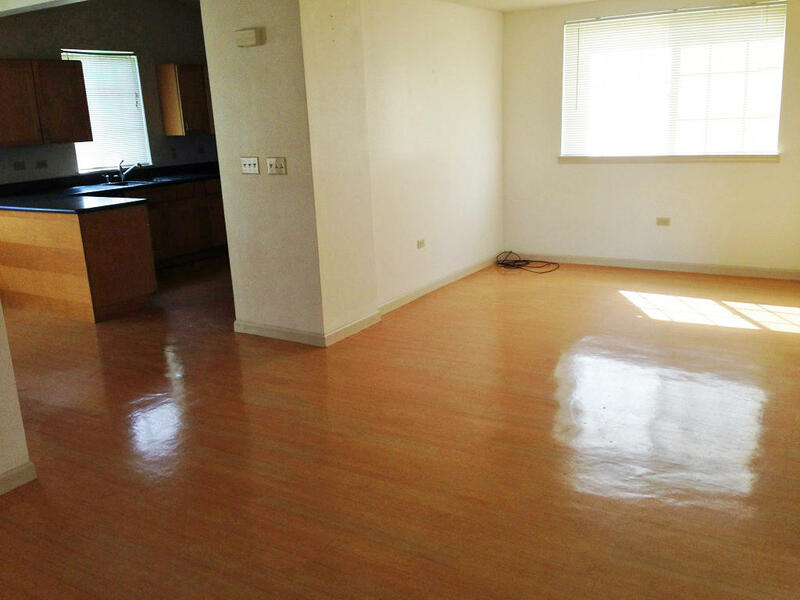 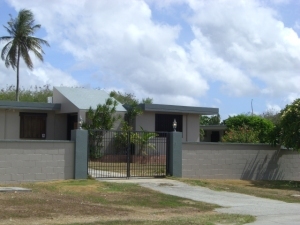 Check out this spacious home in the gated Tamuning community of Villa Carmen. 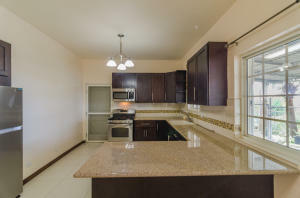 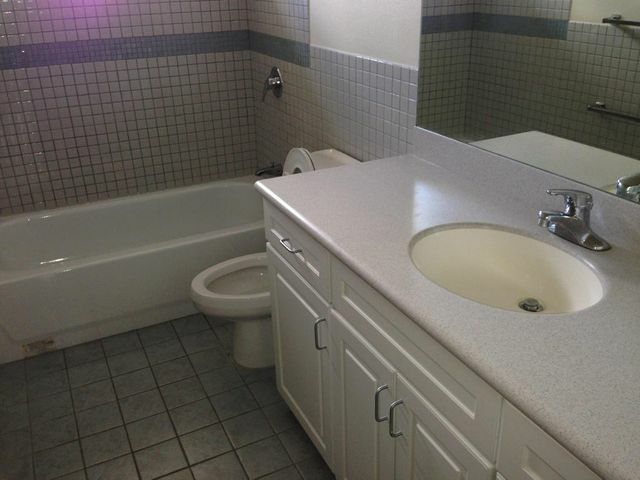 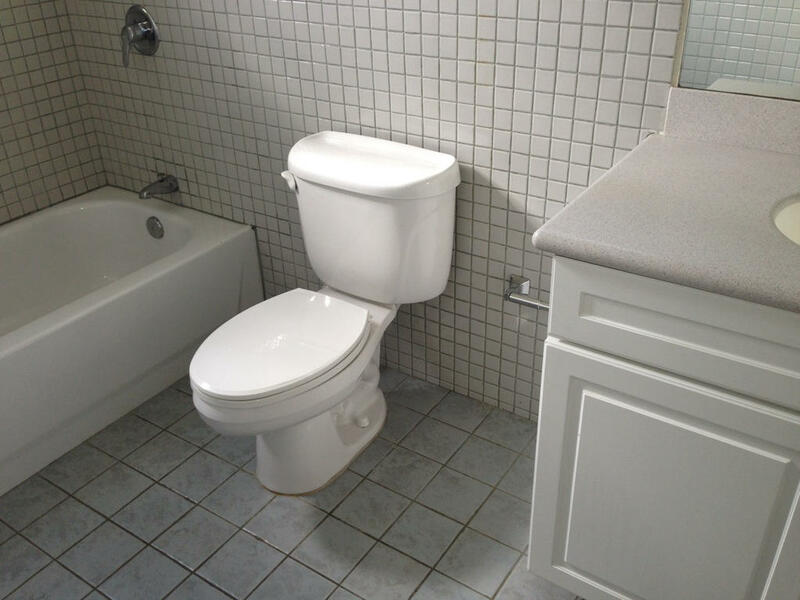 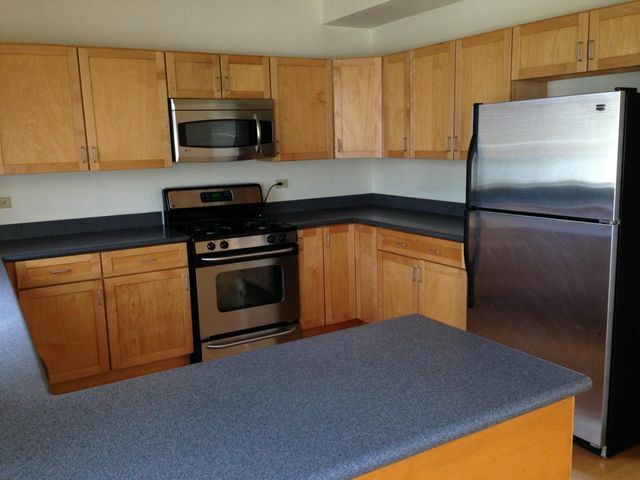 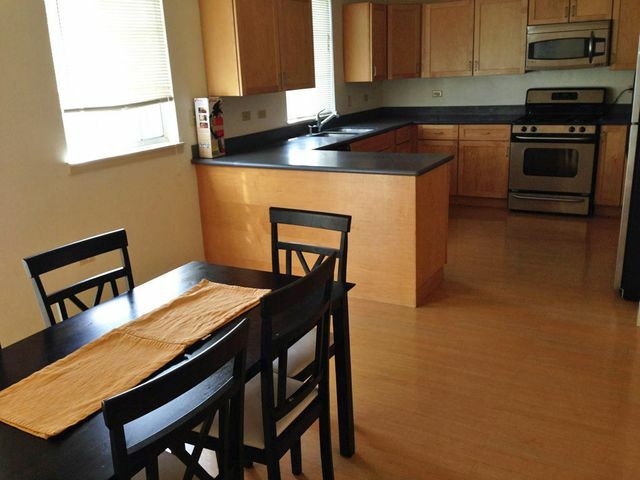 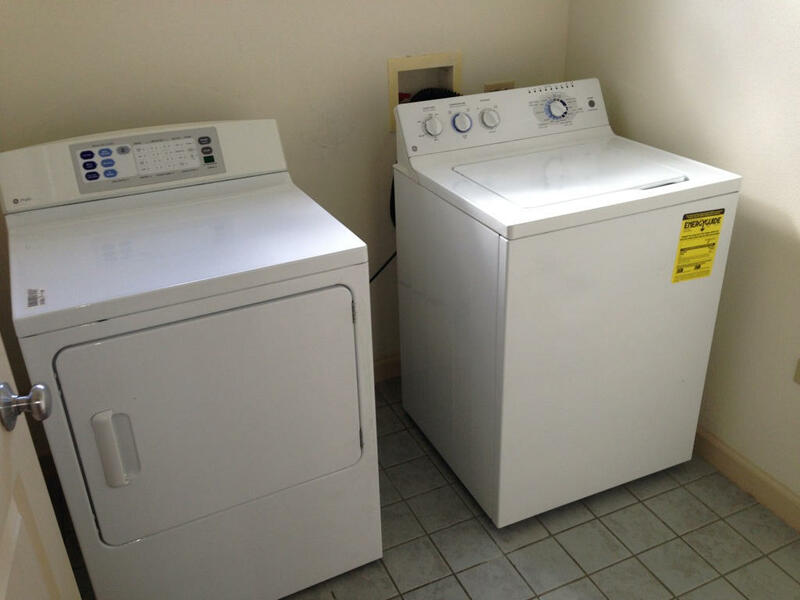 You will appreciate the spacious kitchen, double car garage, large master suite and more. 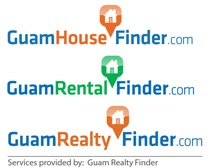 Just minutes away from Tumon beaches, shopping centers, international airport, restaurants, medical facilities and more. 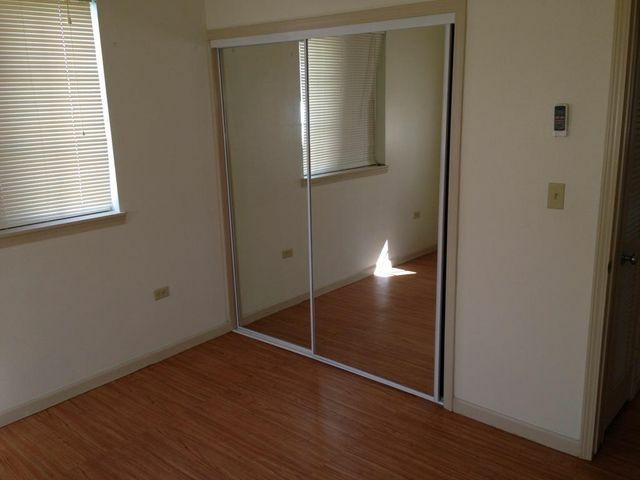 Make that call now before it's... gone!